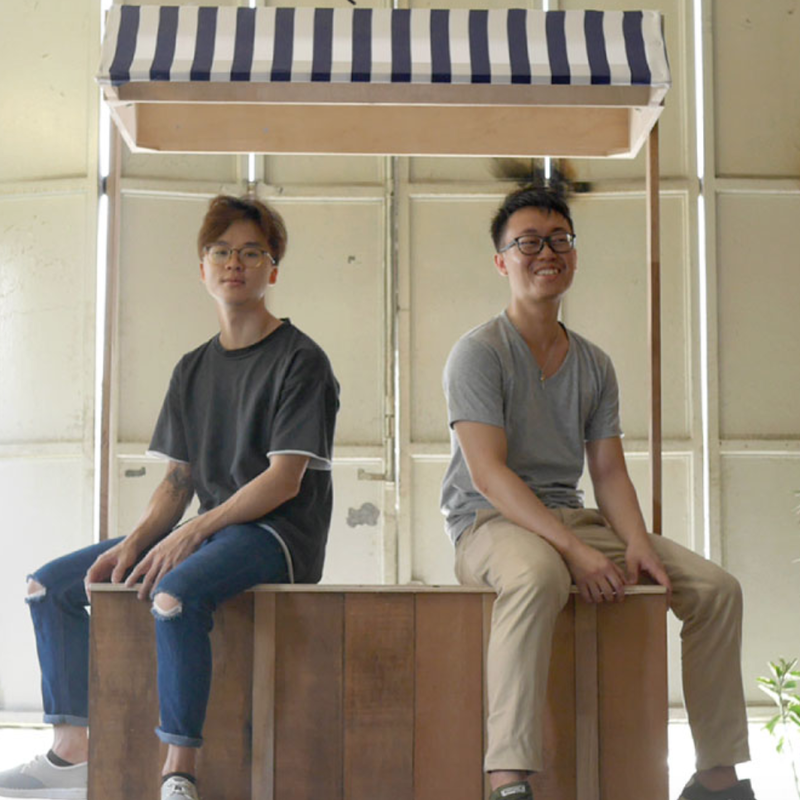 Celebrating the nascent makers' scene in Singapore, we have invited a group of passionate makers to showcase their craft at ALT MKT. Don't take our word for it, get your hands dirty and make some craft! Each Flonecase is meticulously handmade with real flowers, and not mass produced — hence every case is of the highest quality, one of a kind, and no 2 designs will ever be the same. Our treasure boxes are beautiful handcrafted and hand weaved, from Thai origins. To thank all customers for their support, 20% of all profits shall be donated to a humanitarian shelter of our choice monthly. At Scottie Crafts, we encourage creativity, innovation and fun with crafts. Gifts and items are created with love and can be customised or personalised according to your preferences. 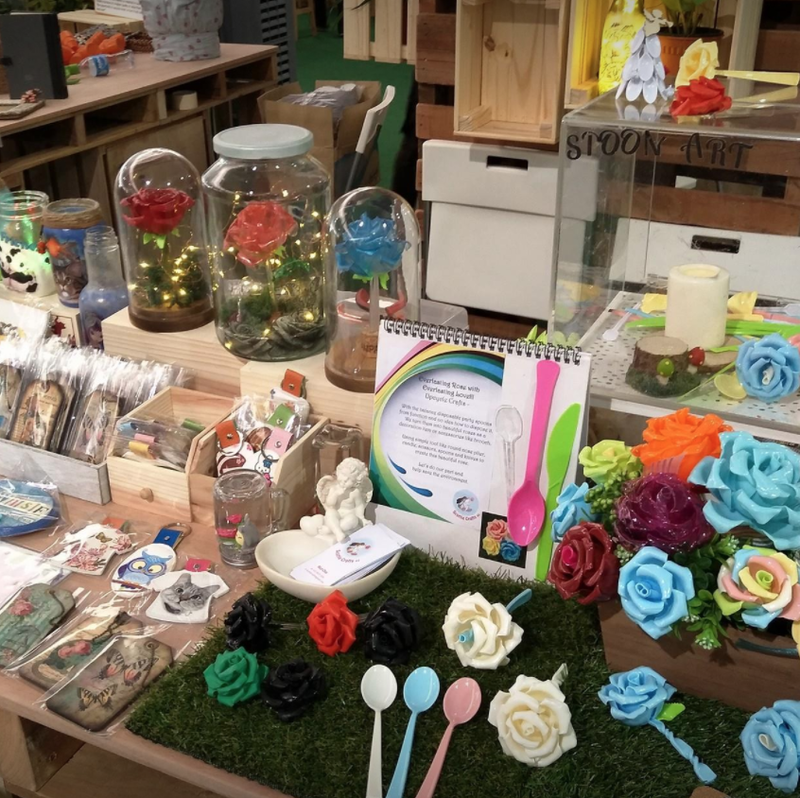 Materials like disposable party spoons are upcycled into roses, Christmas trees or wine cork into key tags. Let us help you create gifts, mementos and lasting memories for you and your loved ones today. Klay hand-makes miniature clay accessories to be proudly adorned at affordable prices. Personally hand sculpted and painted, each piece is assured quality with its own uniqueness. Coconutcalligraphy was born unexpectedly, when Coco was trying to heal from the loss of a loved one. Her love for art was rekindled the first time she tried lettering, and it has since diversified to painting watercolor florals, landscapes and even people. Come join her for a small artjamming session to try your hand on watercolor and lettering, or just to write a sweet note to a loved one or even to Santa for this Christmas! Terra.SG is a people-powered movement for positive environment change. The organization looks extensively into eco-education, ecology environments, upcycling programmes and organizing green events. We campaign and take actions to change people’s attitudes and behavior through engagement with general public using our car-free and retail events, upcycling workshops, student engagement programmes and corporate sustainability responsibility initiatives. Terra.SG exists because our Earth deserves a voice, a stronger presence to protect, advocate and change. Lisa Teng is a footwear designer, maker and leather worker, developing her skills since 2009. In London, she gained her skills and knowledge through studying footwear design at 'London College of Fashion' and 'Royal College of Art' and working for a leather artist and designer based in London. She continues to develop her products constantly while taking on customize orders and likes to collaborates with other makers and designers around her. Designed was founded by two aspiring makerpreneurs in 2012. 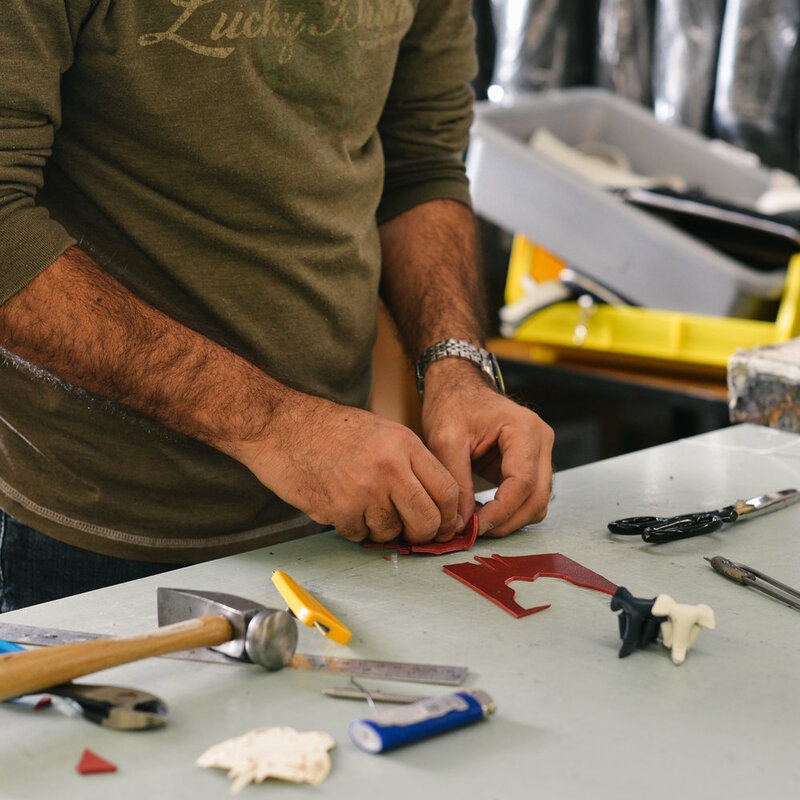 Our passion for making making has evolved into an inseparable part of their lives since then. We strive to tinker and come out with our best ideas, work with our strongest intuition, and test them to make it happen. Look out for some of their carpentry work at ALT MKT!